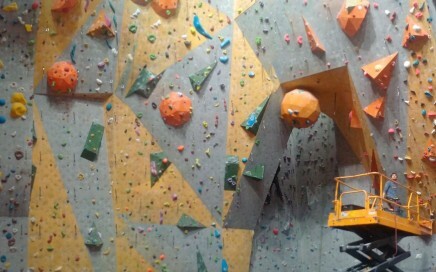 We were inviting to the Centrum Wspinaczkowe Tarnogaj Wrocław after Polish championship to fill empty walls with new routes and boulders. We visited Dresden after Sachsische Meisterschaft to set new routes. 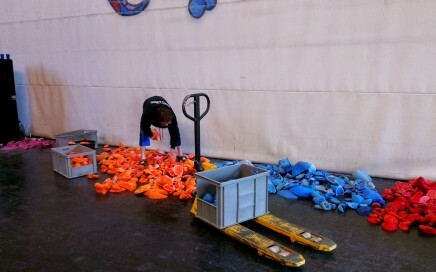 It was quite hard work during the nights. 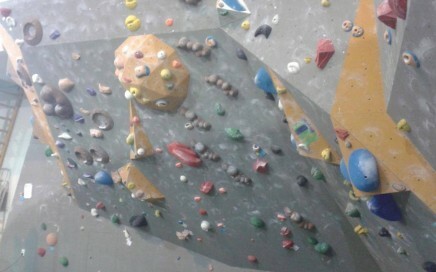 We set 32 routes between 5 – 7c+. 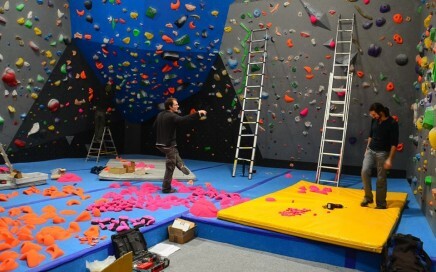 In a start of October, we were again inviting for first regular resetting routes and boulders in Waldkraiburg climbing centre. 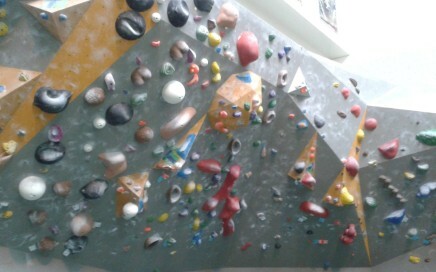 We set 22 routes and around 90 boulders and it was really nice work in very friendly ambience. On Monday and Tuesday we were in Mühldorf in Austria. 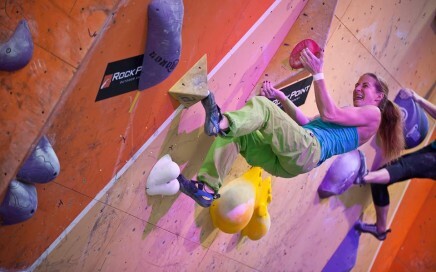 Vilda and Olda set together 20 routes from rope between 5 to 6c and 20 boulders up to 7B. 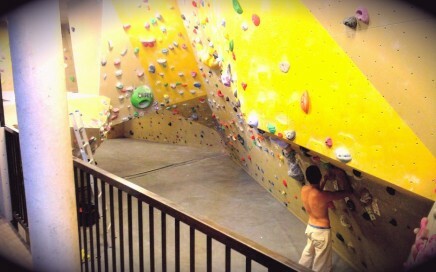 Last week we basically stripped the whole Big Wall boulder wall and within three days we have built more than 100 new boulders. After one year, we have twice visited the wall in Judenburg (Austria) in August 2015, for a total of 6 days. 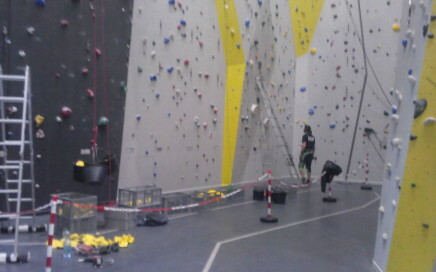 At the beginning of the summer we were invited to a newly opened climbing centre in Pardubice, where we made 36 routes with ropes (up to the 9-) and 20 boulders. 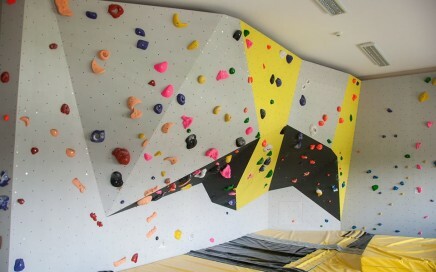 We have been also invited to Makak arena in Jablonec, where we have created about 20 new routes. 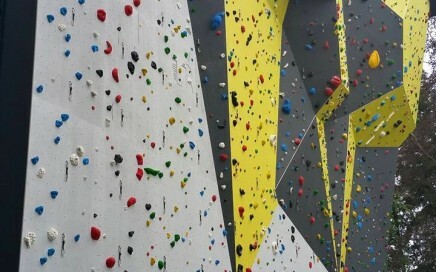 12 m high climbing wall and about 50 new climbing routes. What´s more to say? 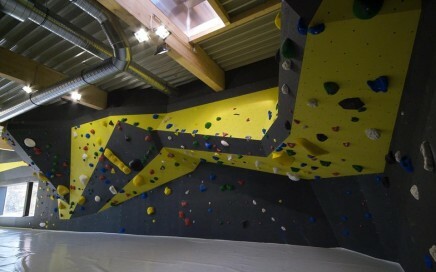 Building process of the climbing center in Waldkraiburg finally got into the final stage, so that we have, together with Viktor Pařízek, come to fill the outside climbing wall with approximately 60 new routes. Hope you guys in Waldkraiburg will enjoy it! Vilda has built the third round, along with Olin, and it was an excellent cooperation… as always. 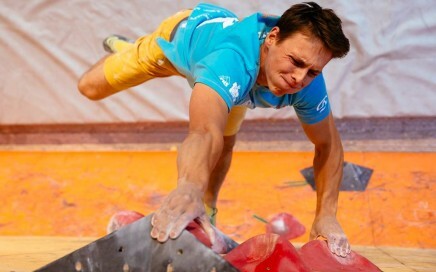 Mens final round was somewhat harder to climb, but from our perspective, it was great for the boys to fight till the end. 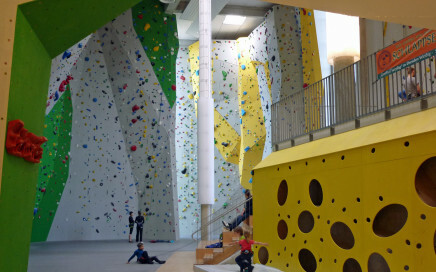 A new climbing centre is being built in Waldkraiburg so we have been invited (Vilda, Olin and Viktor Pařízek) to set more then 100 routes.